I grew up in a crowded and hustling city so I always appreciate nature and places that make me forget the busyness of the city. 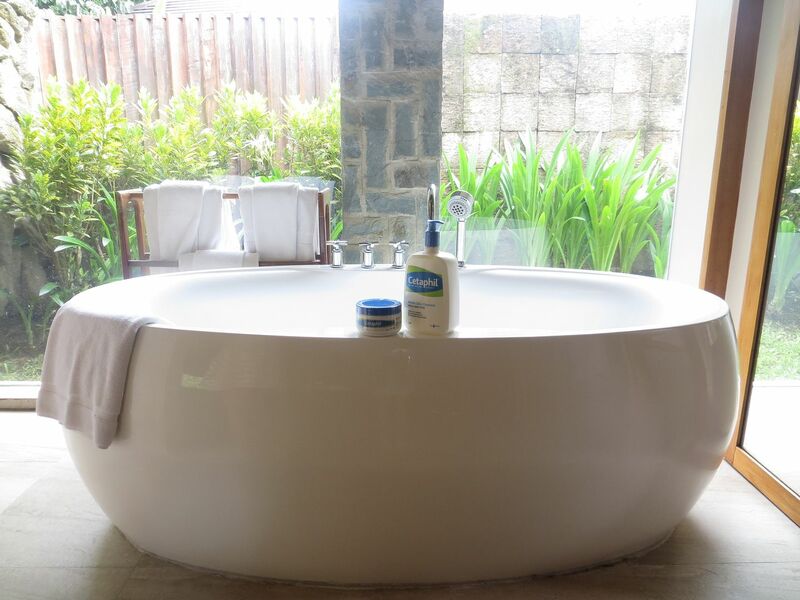 Let me tell you about my recent trip to a beautiful and relaxing place in Batangas, care of Cetaphil. 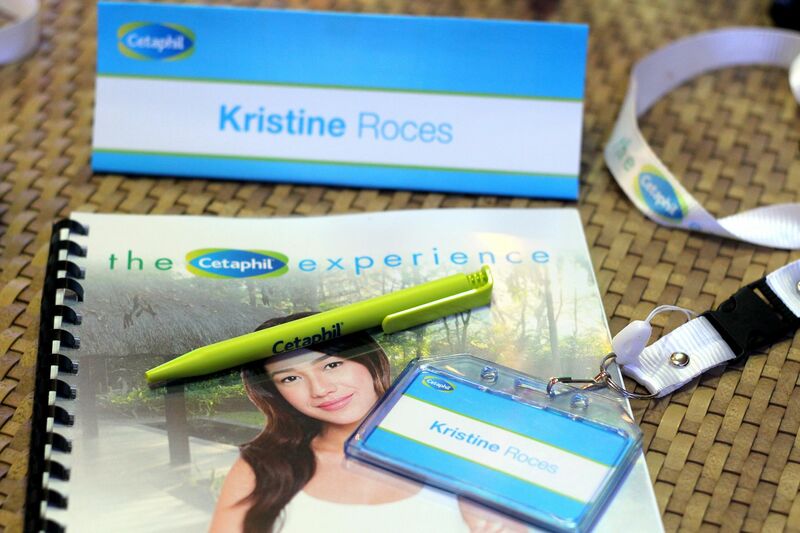 One of my favorite brands, Cetaphil, invited me to their Cetaphil Experience at The Farm in San Benito, Batangas. 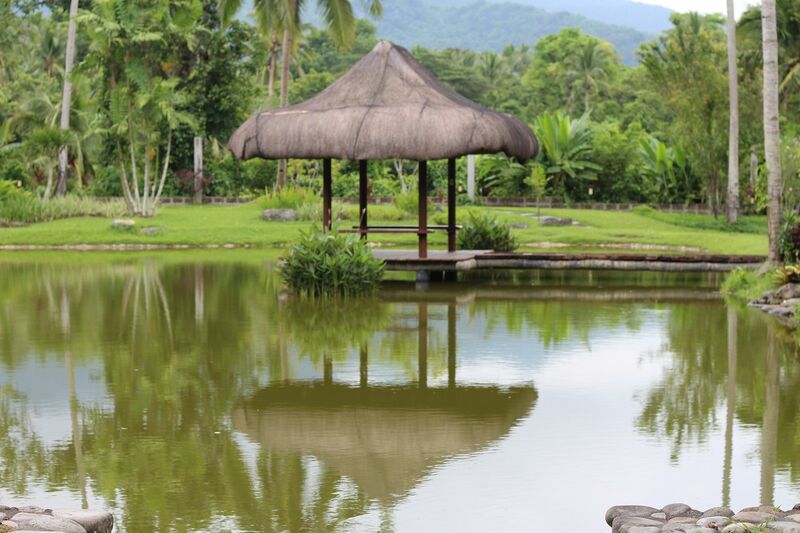 It's a 3Day and 2Night transformative experience at the globally award-winning health and wellness retreat venue. I was invited along with my forever-partner, Ana Victorino. 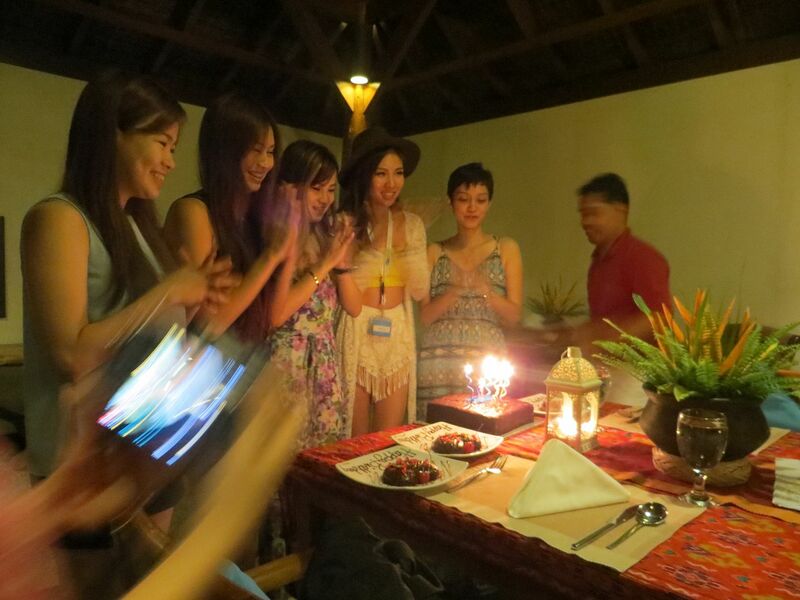 Top bloggers from Singapore, Malaysia, Indonesia and Thailand were also there with us! Just for the record, this is my FIRST-EVER sponsored travel experience. I have always wondered how it feels to travel and relax FOR FREE! 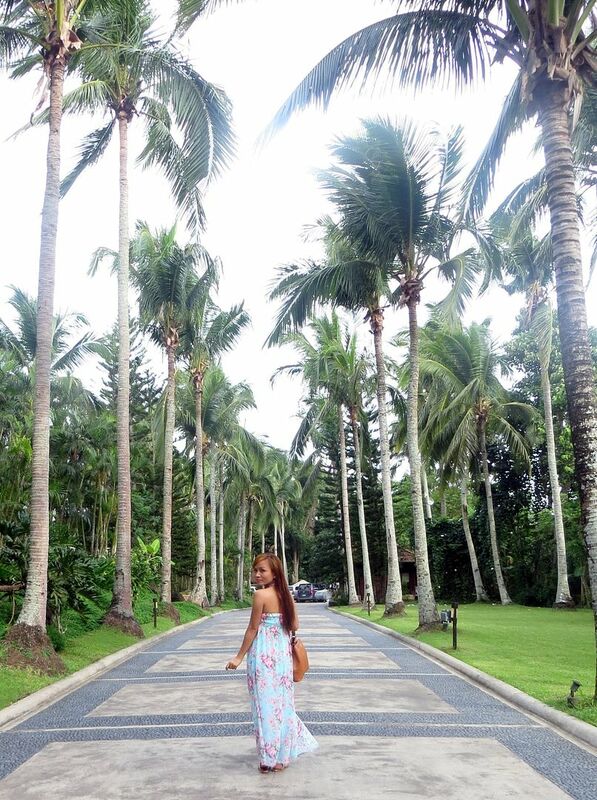 I only see bloggers like Camille Co and Laureen Uy do work and leisure at the same time. I can't believe it's finally happening to me! This is all because of Cetaphil! Here's a video preview made by Cetaphil. I wish I can make videos as beautiful and as polished as this one, though. 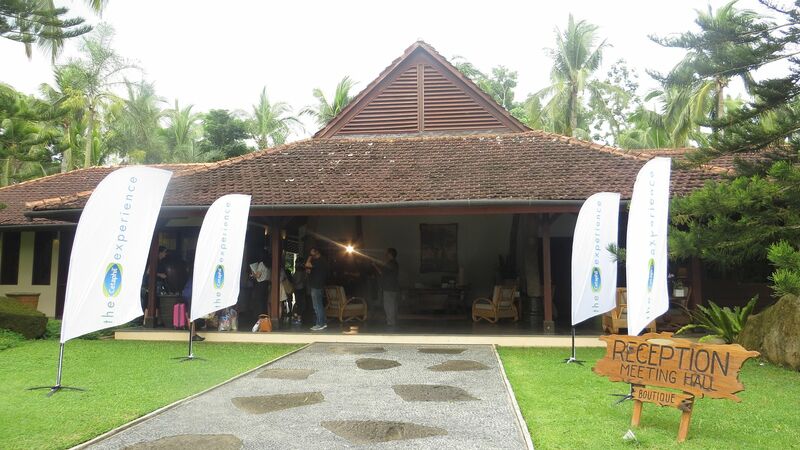 The venue was at the famous The Farm in Batangas. At first, I had no idea about this place. 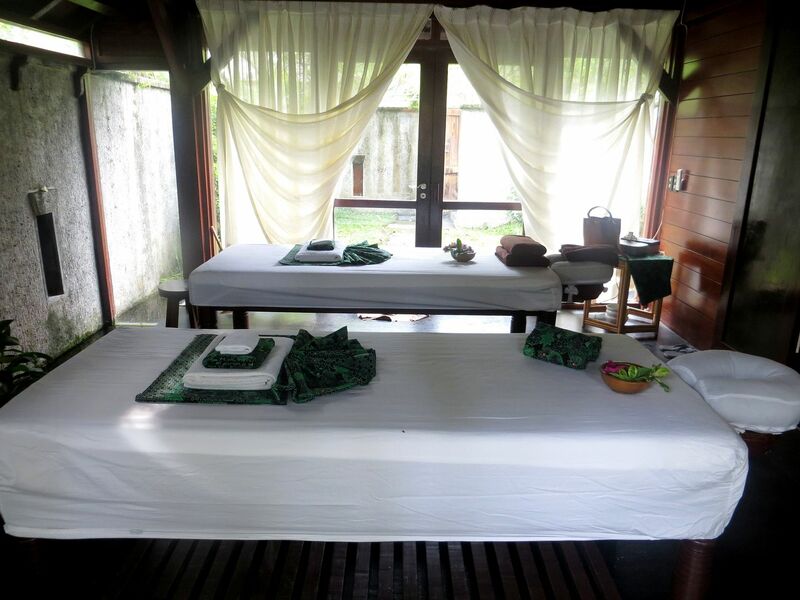 But according to Cetaphil's description, it's famous international and has also won several awards for being a perfect and holistic health and wellness retreat venue. I was not expecting a lot from the venue, to be honest. I was just looking forward to being able to swim because I haven't swam for so long. But when we got to the place, it was paradise! I love how close the venue is to the main city but once you're there, you will instantly feel as if you flew to a hidden resort somewhere in Bali or Phuket. 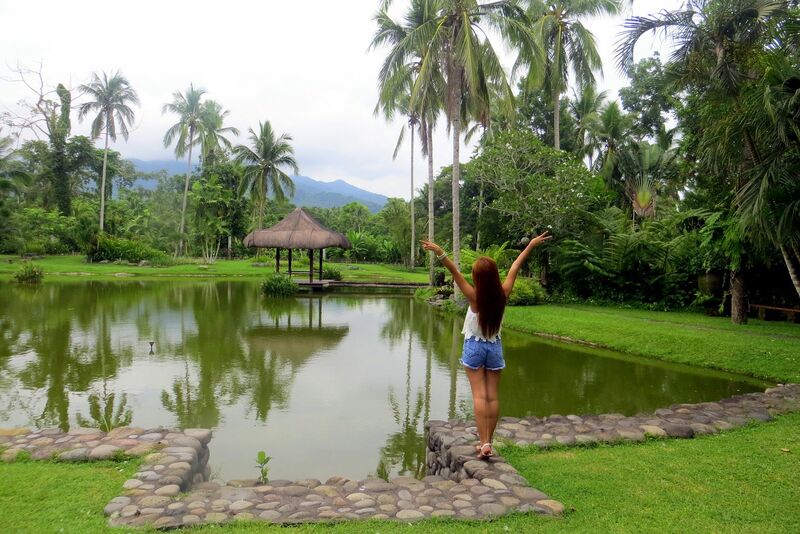 Who would ever think this is just in Batangas, seriously? We left Manila at past 10 in the morning and got to the venue at around 1 in the afternoon. 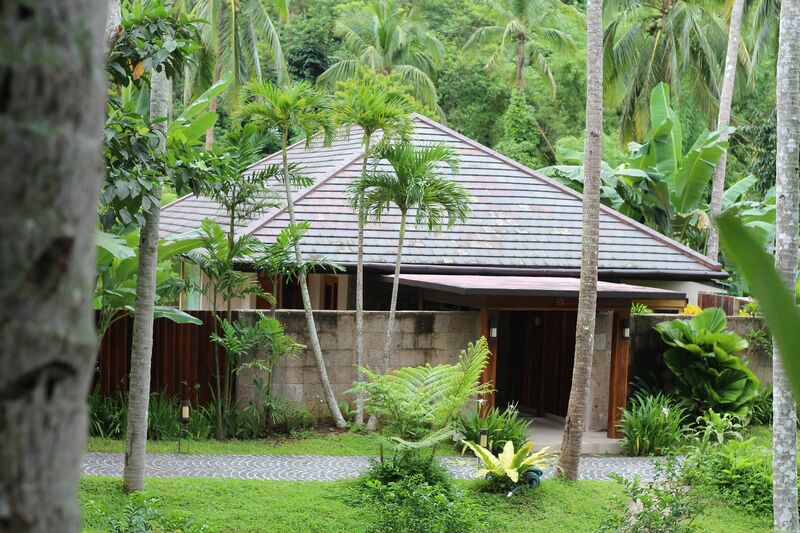 First, we were welcomed by the staff then we were guided to our own VILLA! Yes, Our. Own. Villa. So, each country has 2 blogger representatives and then 1 Cetaphil Experience Winner. Ana, our winner Rachelle and I stayed in this beautiful villa! It has a huge bed plus another single bed, a humongous bathroom that is about twice the size as my room, a veranda that has a beautiful view of trees and a clean and clear infinity pool with jacuzzi! Our villa is just the cherry on top. The whole place is like a tub your favorite ice cream! Oops, scratch that. This post is supposed to be detoxifying and healthy, why am I talking about ice cream?! The Farm has their own plantation of fruits and vegetables that they use to make the food they serve at their Alive restaurant. Yes, everything organic! 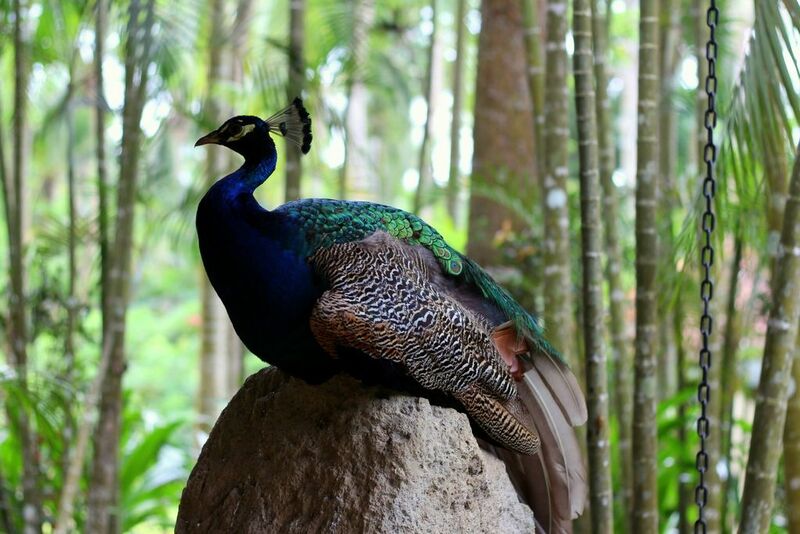 It's also cool how even the animals, that are on large at the farm, also eat organic vegetables and coconut meat! I had the pleasure to spend this life-changing experience with these beautiful and influential bloggers from Asia. Nutty and Amy from Thailand, Jamie and Roseanne from Singapore, Clara and Sonia from Indonesia, Charis and Emily from Malaysia, and of course, Kristine (me) and Ana from the Philippines. This was our first group photo. Everyone was sweet, friendly and humble. We all got along fast since everyone was warm and friendly. We didn't have a lot of stuff on the first day since our activity were just opening, introduction and a short skit-making activity regarding confidence. We had dinner at night and then we were sent back to our own villas. Ana and I took this opportunity to swim in our infinity pool. I may sound ignorant and funny but this pool is seriously the cleanest and purest pool I have ever swam in. The water is so fresh that I was able to swim under the water with my eyes open. It also felt as if it was safe to drink the water as I swim. Like swimming in mineral water, yes, that's how it felt. Watch the video below to see more of the fun that we had. I was alone in the video most of the time, though. But I hope you enjoy and watch it until the end. On the second day, I woke up earliest among the three of us because I take so long fixing my hair. I wanted to be the first to shower so I could dry my hair first then style it. Anyway, we had breakfast at the Alive restaurant. Again, all vegan and healthy food! The other bloggers had their Spa Experience in the morning so the rest of the bloggers that weren't scheduled for the spa in the morning had some free time. Ana and Rachelle did their own thing while I did mine. I took this opportunity to walk around the Farm and explore it. Everything was perfect except I forgot to bring my mini tripod and didn't wear my swimsuit! This is one of my favorite places at The Farm. I love how perfect the view is. From the mountain, to the clouds, to the tress, to the hut in the center of the water and the body of water that reflects the beauty of nature. 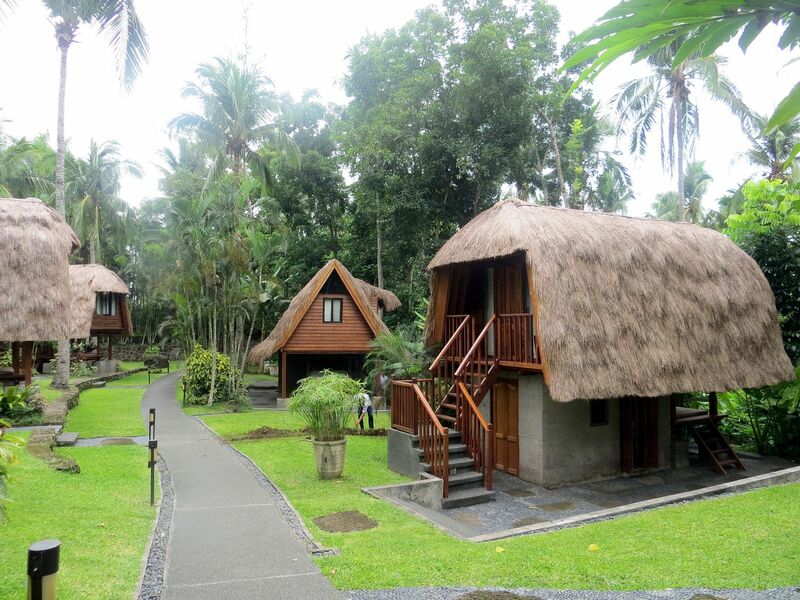 After some "alone time" with nature, I went back to our villa to change clothes and freshen up. I then wore a floral dress that I got from Bugis Market in Singapore. (Oh, I miss Singapore!) We had lunch then went to the Meditation Area for our turn to experience The Farm's Spa. I love how there are lot of pools in the Venue! And almost all of them are infinity pools! Too bad we didn't have a lot of time and I didn't want to look soaked up while my fellow bloggers were all dolled up so I had to resist the water. Though, I always wanted to jump in each swimming pool! Now, it's time for our SPA! 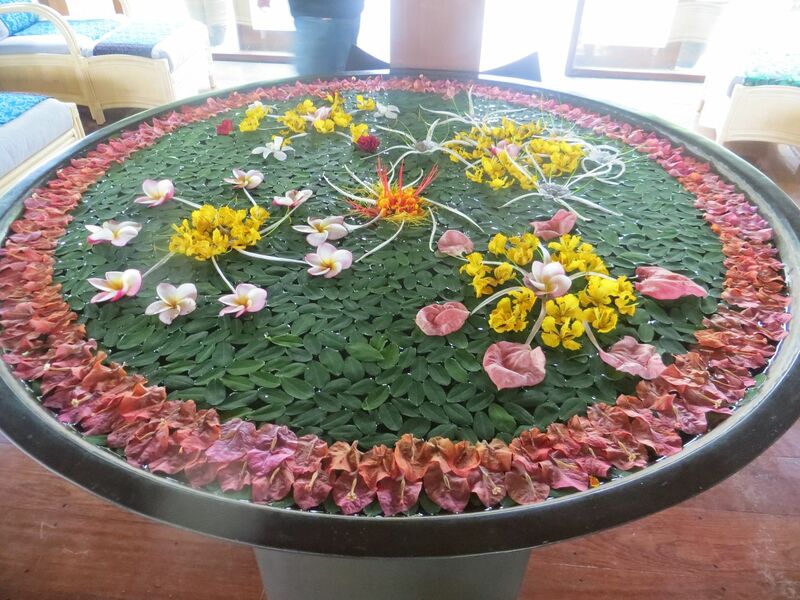 This flower arrangement, though. I'm pretty sure they change this every morning and I could only imagine the time and effort they put in just to finish this arrangement. Ahhhhhhh! Exactly what we all needed! This is one o the highlights of the whole Cetaphil Experience. It seriously was one of the best spa treatments I've had in my life. It was so calming, relaxing and refreshing! After the spa, we were given a cup of calming tea. It was seriously so good, I even tried to remake it when I went back home to Manila the next day. 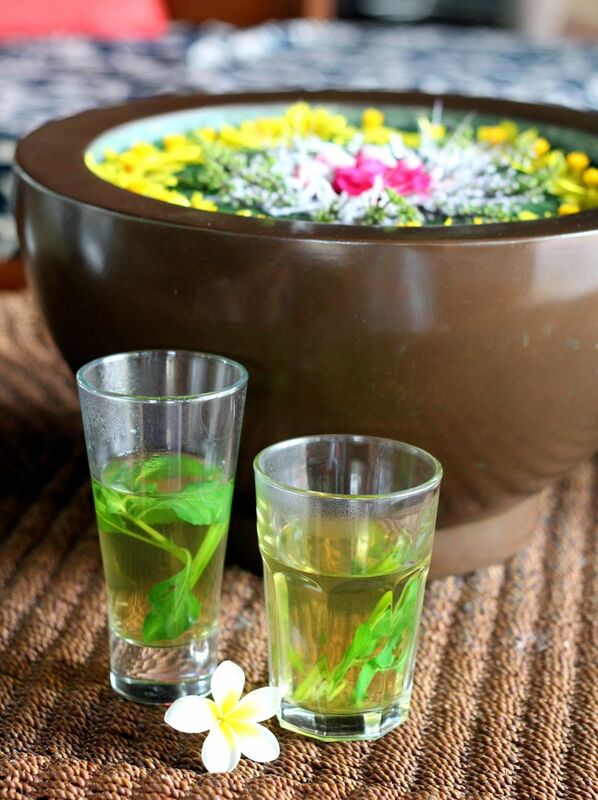 It was a light and calming tea with pandan and mint leaves! I wish life was just about taking walks, having massages and drinking tea. 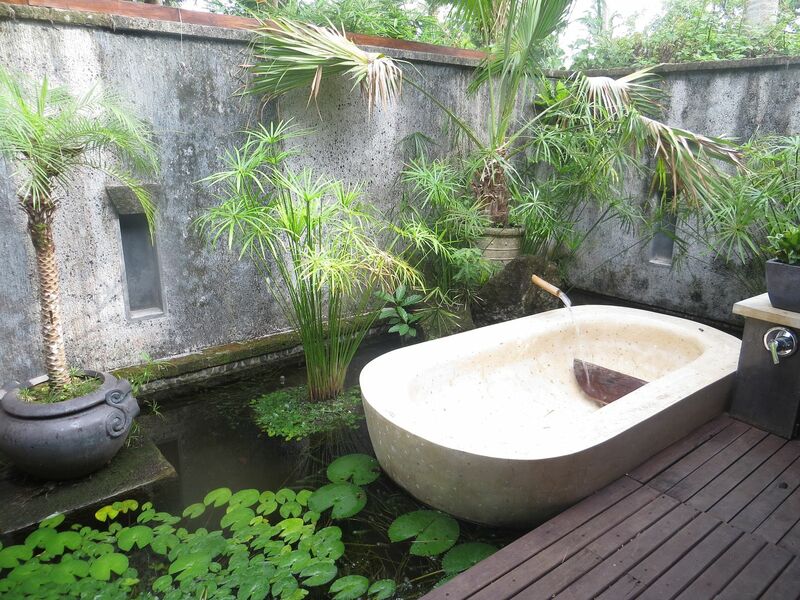 After the spa experience, I hurriedly went back to our villa to freshen up. They used coconut oil for the massage so I was as slimy as an eel and my hair was too greasy. I had to hurriedly freshen up and make my self up since the other bloggers who had their spa in the morning were all dolled up already. Here's a mirror OOTD with Ana! We went to the convention area of The Farm for a seminar with Ms. Martina Fink. It was short but it was seriously one of the best and inspiring talks I have ever attended. 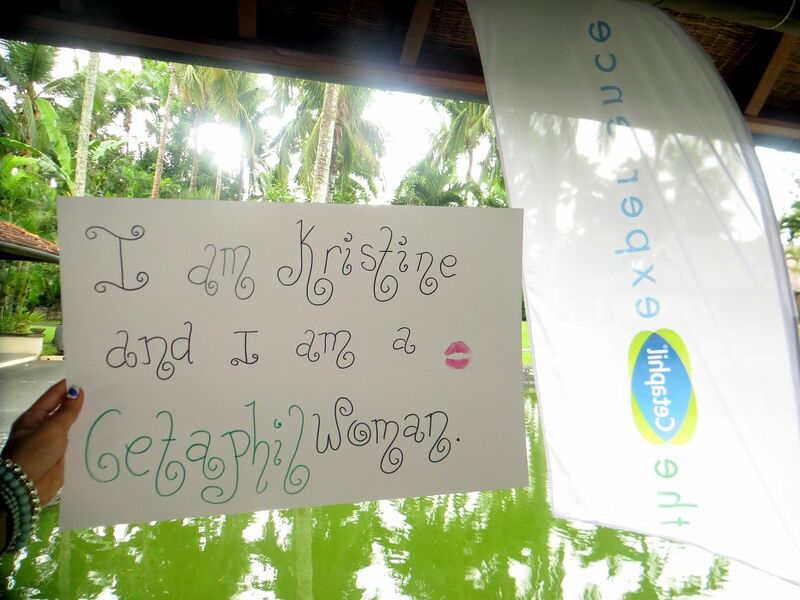 Martina was able to deliver Cetaphil's message to us clearly. We talked about self-acceptance, loving one's self and confidence! We had dinner at night at the Alive restaurant. It was July and several of my fellow bloggers celebrated their birthday that month so we had a mini party! They prepared cake for the birthday girls. Good thing it was REAL CAKE! Oh my goodness, we had vegan meal the entire time, we got so hungry and craved for real food! After dinner, we went back to the convention area for a short facial cleansing and relaxation using Cetaphil products. It was our last night some of the bloggers decided to had a small "house party"! 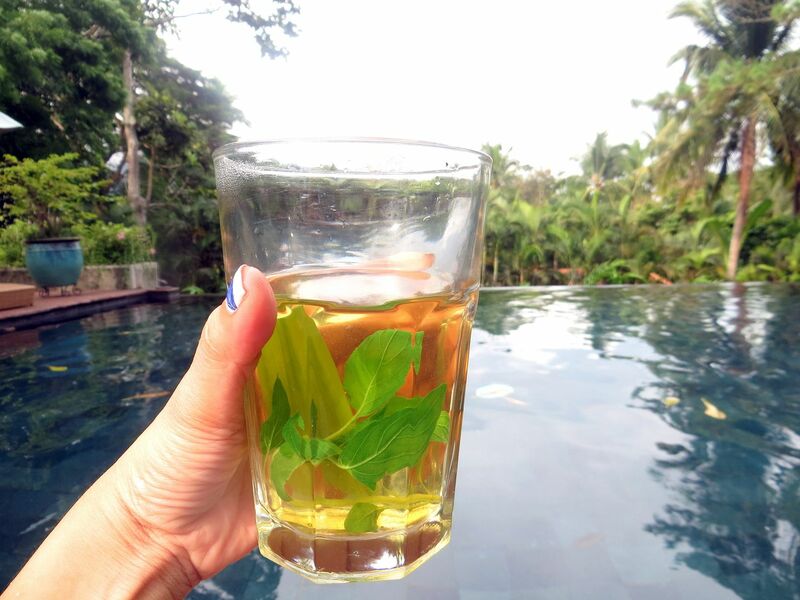 We went to the Malaysian blogger's villa for a swimming. The Indonesian bloggers were there, too, along with Ana and I. On the third and final day, our first activity after having breakfast was to go straight to the convention area. 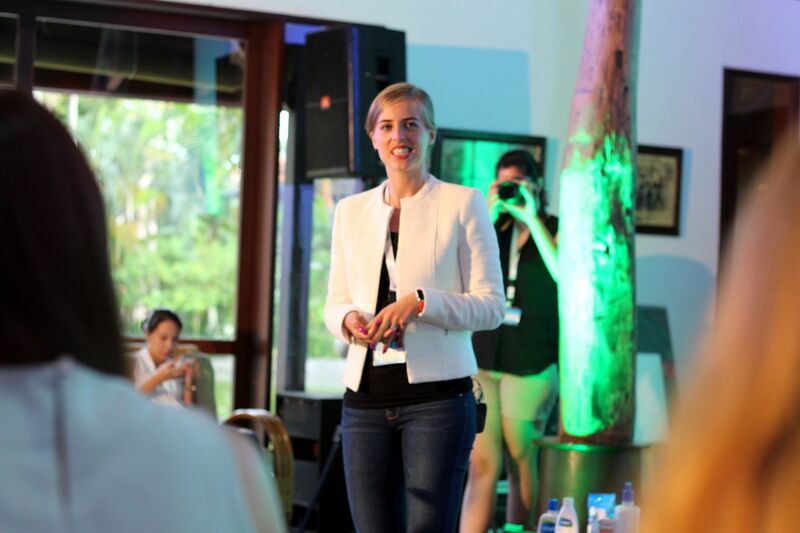 We had a final seminar with Martina Fink where we talked about the things that we have learned from the 3-day Cetaphil Experience. I, for sure, did learn and discovered a lot of things. Not only about me but also about my fellow bloggers as well. The most important part of it was that I was able to remember why I should love my self first and why I should be confident about being me! 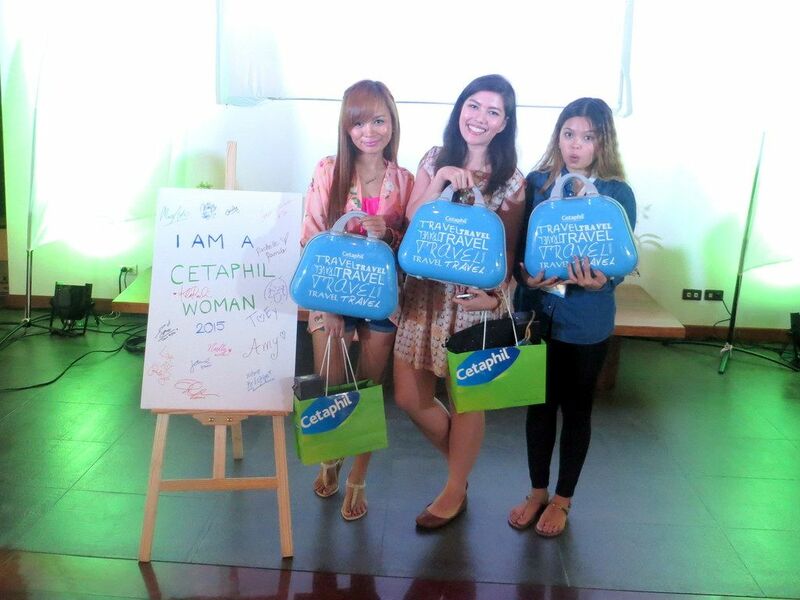 After the talk, we were given some Cetaphil goodies to take back to our homes. I love the travel case they gave us! Here is a photo of me and Ana, together with our Philippines winner, Rachelle. We also had an interview where we shared our thoughts and feelings regarding the Cetaphil Experience. Here is my banner with my kiss mark on it! It was surely an experience I will never forget. I was fun to attend an event of a product that I really use and believe in. I don't just use it, by the way, I also recommend it! Cetaphil was one of the products that helped me improved my skin when I had the acne breakout. Now that my skin has cleared up, it was so humbing and overwhelming to be able to share my "healing" story to other women. I know I am confident about myself but there are times when I forget it. There are times when I would feel insecure, especially about my skin. There are times when I would wish I had prefect, flawless skin like some girls I see. But Cetaphil made me remember my reason. I don't have perfect skin because I went throught a battle and won it. Now, my (acne) scars are here to tell other women that they, too, can overcome what they are going though. That YOU can overcome what you are going through. I always open up to you about my skin because I want to be that someone you guys can run to when you need acne and skin tips. I want to be able to answer you guys honestly, without inhibitions,without you doubting me, because you know that I have been there and I have overcome it. And you, too, WILL overcome it! Thank you for reading this long blog post. And thank to Cetaphil for taking me to this life-changing experience. I will never forget the people I met, the lessons I learned and the whole experience!